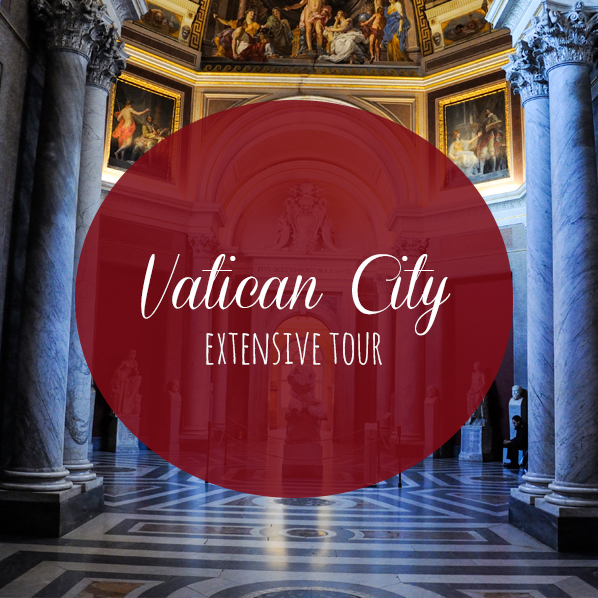 Not only we'll admire masterpieces of Ancient Art and incredible galleries, but in addition you'll visit the apartment of the Pope Giulius II, frescoed by Raphael (Rooms of Raphael). In those rooms, you'll see the iconic fresco “school of Athens”, considered the simbol of the new era of art and philosophy, that in Italian we call Rinascimento (rebirth). After, we'll continue to the Michelangelo Sistine Chapel: you'll love the detailed story of the ceiling and its deep meaning. We'll end at the Basilica of St.Peter. Admission tickets are not included. Tickets reservation is warmly suggested to skip the long line at the ticket office. Tickets must be booked at least a month before your tour (very requested).